Am I imaging things or are those spring blooms? 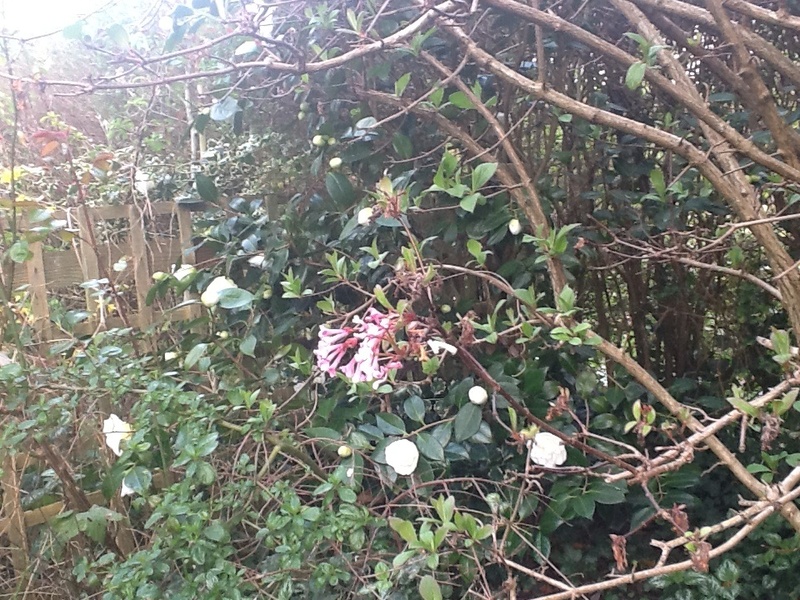 Yes they are spring blooms, here in LONDON in a private garden. 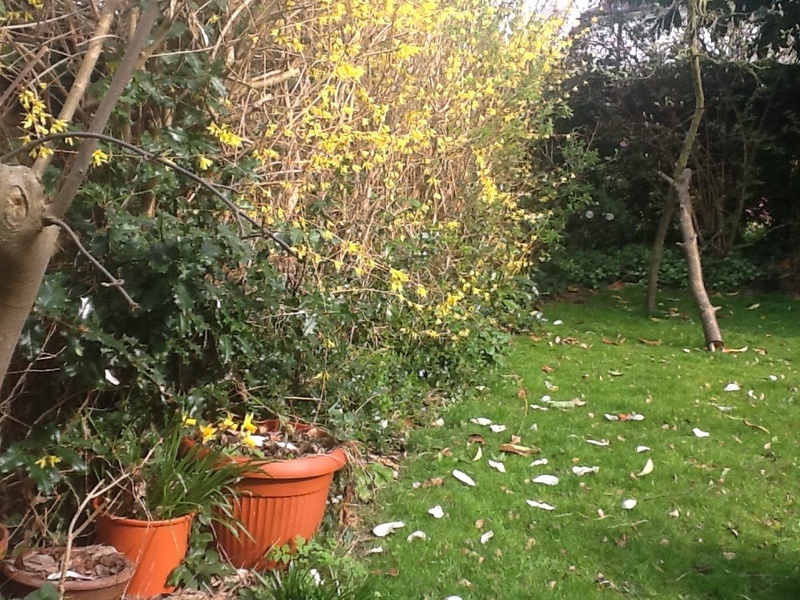 All over London the daffodils are in full bloom, as are the camellias, hellebores, daphnes, forsythia. It may be a grey, wet climate, but it is a wonderful gardening climate. I often think of the Pacific Northwest in terms of gardening….I just don’t happen to be in the PNW at the moment.. I envy your ability to garden for such a long time each season. I enjoyed all the gardens I visited in the PNW last time I visited….the USA has very diverse gardening climates…something for everyone. Thank you for reminding me. You betcha! I look forward to the day when I can do a gardening tour of England. Having lived in Europe for five years, I have a good feeling for the continent, but I wasn’t gardening then. Now, it would be such a gift to visit with England with an eye for gardens! Hurrah! Hope to catch up with you soon.